Visit our beautiful showroom to learn about our cosmetic products, packaging and branding options. 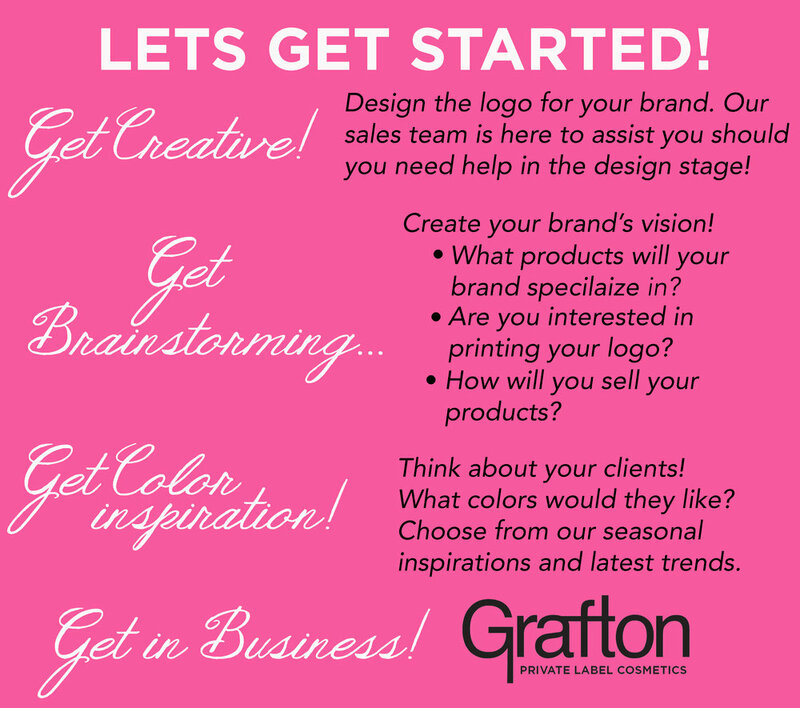 Find out how to build your cosmetic line from our friendly, professional staff. Every shade, every formula, and all the packaging styles are available for you to see, touch and fall in love with!